Aside from the fart jokes, family drama and existential dread, Rick and Morty also features some of the most creative inventions you’re likely to find in any TV show. Ahead of the Season 4 release, let’s take a look back at some of their best hits, and how far away we are from implementing these in our own dimension. The defining piece of technology in Rick and Morty is, of course, Rick’s portal gun. 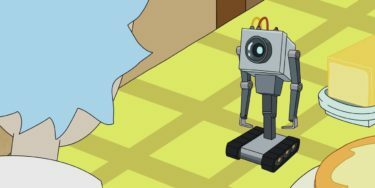 With this gadget Rick can travel not only to other places in the known universe, but also to other dimensions. 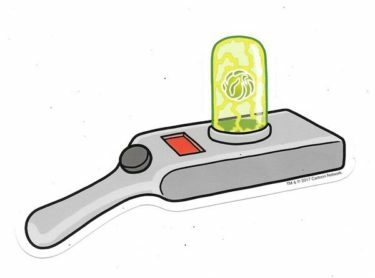 It is highly coveted by the Galactic Federation, as the inter-dimensional travel seems to be a feature that only Rick’s portal gun possesses. The most likely way that the portal gun works is by creating miniature wormholes in space. Wormholes theoretically act as a shortcut through space-time, potentially allowing the user to cross massive distances in an instant. If the mix of gravitational forces doesn’t completely destroy every atom in their body, that is. But what makes Rick’s portal gun so special is its ability to travel not only between distances, but between other dimensions. 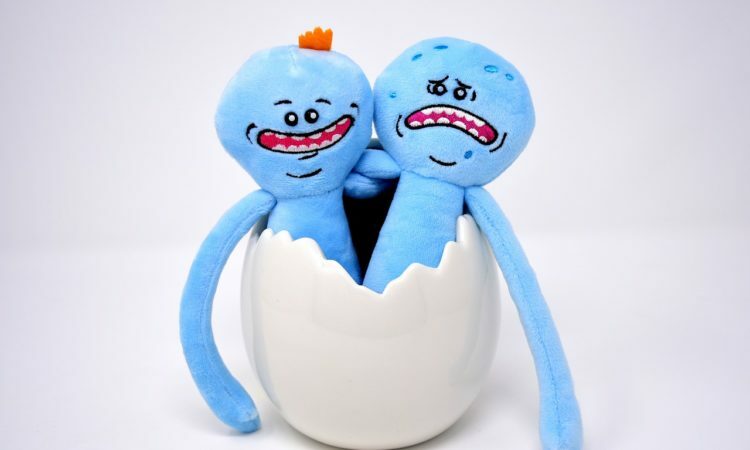 If we are to take the multiverse theory as fact, which Rick and Morty does, that means that to travel between universes requires heavy manipulation of the quantum field. The only feasible way to do this would be the implementation of the “theory of everything” – i.e, a reconciliation between the theory of relativity and quantum mechanics. If Rick did manage to do what Hawkings and Einstein never could (and who would doubt him?) that could mean that his portal gun achieved the ability to break down the quantum walls which separate one dimension from the other. In the Season 1 episode “Lawnmower Dog”, the show parodies Inception, with an increasingly convoluted plot that eventually sees the main characters locked in a dream within a dream within a dream within a dream (count them). This comes to a head with an almost inevitable Nightmare on Elm Street throwback, where the misunderstood “Scary Terry” character hunts and eventually befriends our heroes. Scientists are increasingly viewing consciousness as being split into two – the primary consciousness which includes simple emotions and sensations, and the secondary consciousness which involves being aware that you’re aware. Only humans and the most intelligent animal species have the latter. The dream inceptor essentially binds the two together in the unconscious world. Lucid dreaming is entirely possible through mental training and can also potentially be invoked by gamma rays. Cognitive psychologists studying patients with PTSD did not only find that they could recover repressed memories, but also that they could create entirely new false memories within the subjects’ brains. Using the same techniques, it is theoretically possible to influence and tailor dreams. In another parody episode, the Rick and Morty creators take a swing at great-concept-poor-execution horror movie The Purge. When the characters find themselves on a planet where all crime is declared legal one day a year, they employ full body armor that not only protects them from the murderous onslaught of villagers, but also provides them with a range of zany weapons to use at their disposal. A combat suit would require high-tech several features, some easier to achieve than others. The suit itself would most likely be made out of nickel-titanium, a metal which can recover after being damaged, and which is used for its lightweight strength and flexibility. 3D Printing could be used to construct the bulk of the suit itself. As for the weaponization of the suit, this could most likely be achieved through the use of AI. Technology such as Google Glass already exists (and indeed, failed to gain mainstream popularity because it was just too futuristic), and could be utilized to select the weapon of choice. The most complicated aspect by far would be the power source. 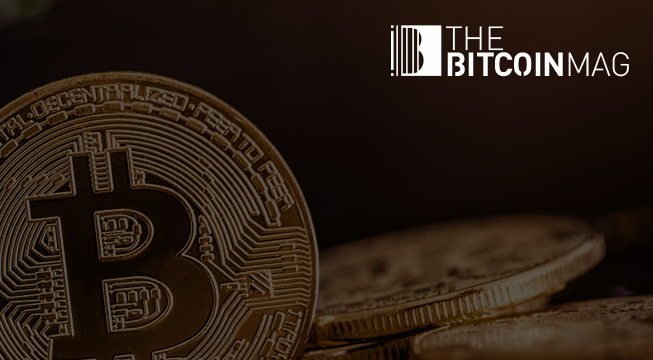 Rocket fuel, solar energy, miniature nuclear reactors and manipulation of theoretical physics could all be possibilities here, but unfortunately we’re still very far from using these technologies successfully for this kind of purpose. 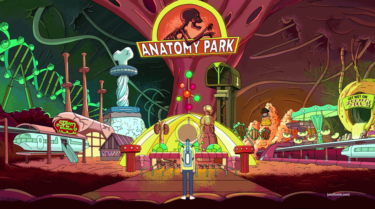 In Anatomy Park, Rick reveals that he has been experimenting on a homeless man called Reuben in order to build a theme park inside the man’s body. The theme park includes attractions such as “Haunted Liver”, “Colon Log Ride”, and “Pirates of the Pancreas”. To enjoy the park, Rick and Morty drastically reduce their size with the help of Rick’s trusty shrink gun. Unfortunately, any technology that can shrink humans in an instant would also probably cause them to die of asphyxiation as the hemoglobin in the blood would be too small to sufficiently carry oxygen. This would also work on the assumption that some very key laws of physics are broken, namely the conservation of mass and the Pauli exclusion principle. But what is possible is gradually reducing human’s size through selective breeding and genetic manipulation. This could reduce waste and potentially help solve global warming, but the association with eugenics would render this option untenable. 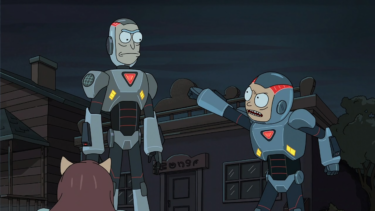 Rick: Yeah, join the club pal. 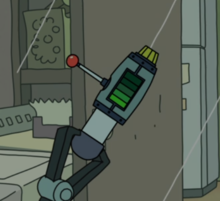 Possibly the saddest character in a show full of sad characters, the humble butter passing robot questions his purpose in life before coming to terms with the meaningless of his existence. Bizarrely the butter passing robot is actually available to buy. Its sentience however, is still a way off, although we are now closer than ever before to making this a reality. There has been much discussion recently about the singularity, a point when robots develop consciousness comparable to that of humans. The jury is out on what will happen when the singularity inevitably does occur, with commentators predicting such extremes as humanities complete destruction or obtainment of immortality. One thing is for sure though – when robots do reach that point, we better give them something more interesting to do than pass butter to us at the breakfast table. Roisin Mulligan is the Head Of Marketing at Publicize.